Hva kan man si? Her er albumcoveret! Noen skjønte kanskje greien da alle mine kanaler på sosiale medier ble dynket med dette bilde for en stund siden (da uten skrift). Bildet er tatt av Svanefoto, design og redigering har jeg gjort selv. For de som vil se mer av mitt visuelle arbeid så kan de besøke Paul Bernard Visuals på Facebook. There are a lot of new pictures @ the PAUL BERNARD VISUALS Facebook page! 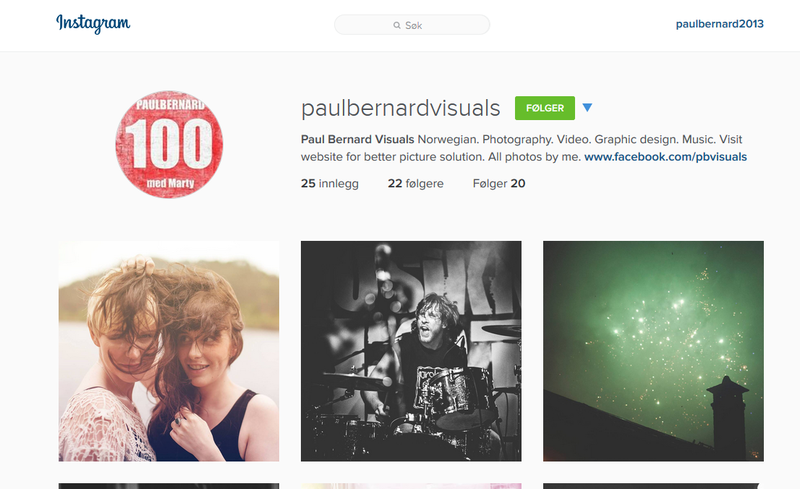 I have also registered a TWITTER account and a INSTAGRAM account for Paul Bernard Visuals – so let’s hook up! The beautiful thing about this is that all of the money you pay will go directly to the artist – and even better; you as a customer have the option to pay whatever you feel like (above a certain amount – still cheap though!). 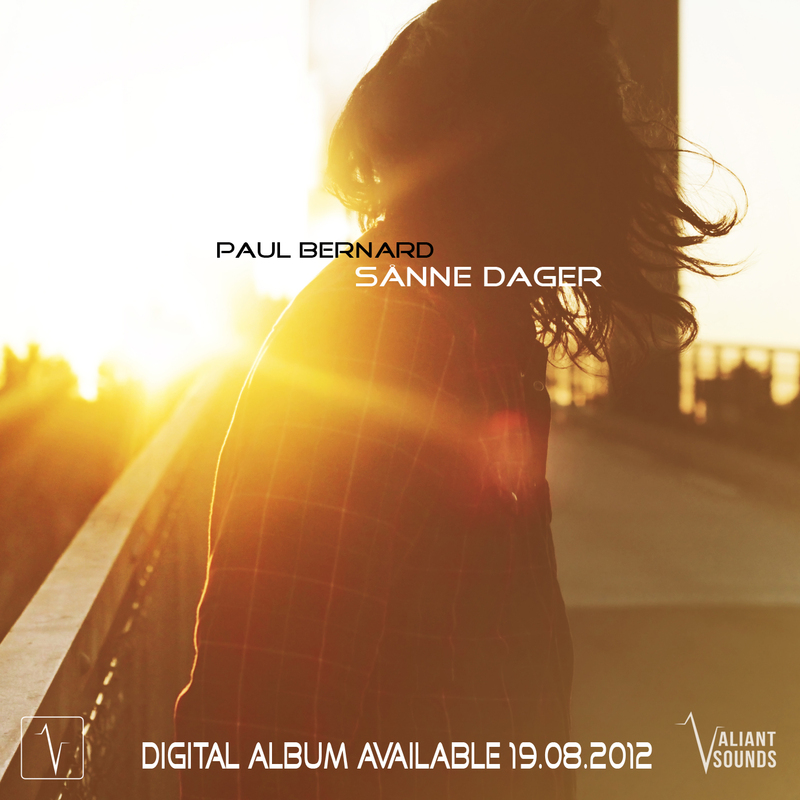 The “Sånne danger” album will cost 7 US dollar (ca.41 kroner) or more if you want to support the artist. 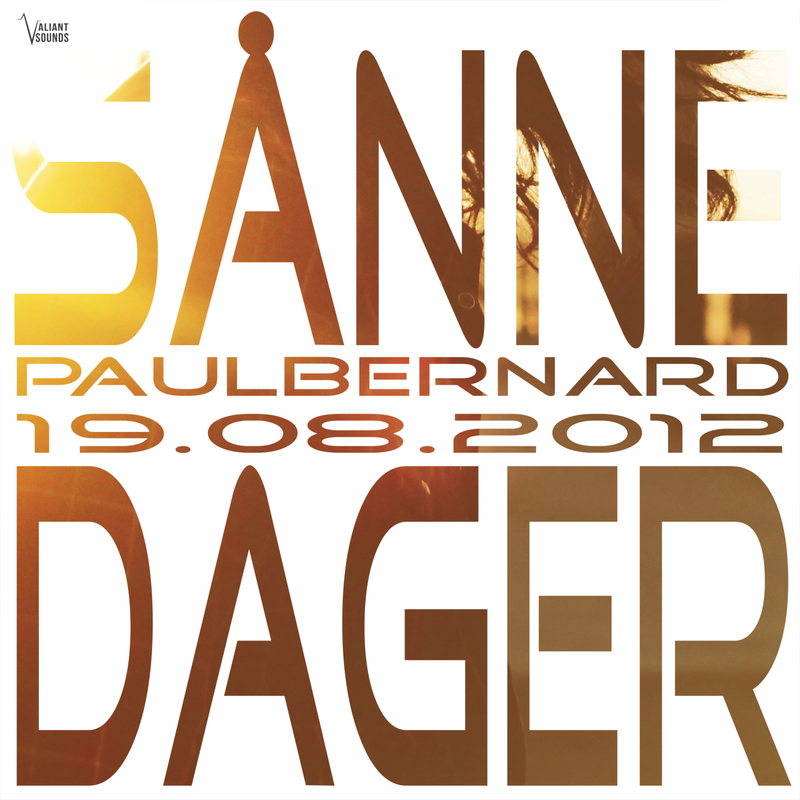 One song costs 1 US dollar (ca.6 kroner) or more if you want to support the artist. I will still donate all of the income to Global Orphanage Foundation´s work in Indonesia. The Bandcamp store is also available @ Facebook.